::: Will Streaming Music Kill Songwriting? Written by John Seabrook — For many songwriters, the wake-up call comes when they have their first streaming hit. For Michelle Lewis, an indie-rock singer-songwriter who now writes primarily for other artists, it was the song “Wings,” which she co-wrote for the British girl group Little Mix. Lewis and her writing partner, Kay Hanley, the former lead singer of the band Letters to Cleo, had been busy working on a Disney show (children’s TV relies heavily on alt-rock music), and at first she didn’t realize how popular the song had become. “And then we started reading and talking to our friends and fellow-songwriters,” Lewis said. Eventually, they found their way to Dina LaPolt, a music lawyer in Los Angeles, who specializes in copyright and songwriter issues. In 1941 the Justice Department issued what’s known as the Consent Decree, which allowed performing-rights organizations (P.R.O.s, or collecting societies) to process the licensing fees for large numbers of songwriters, collectively, for obvious reasons of efficiency. In return for an exemption from what would normally be treated as an antitrust issue—private owners banding together to set prices—the music publishers agreed to let a federal court set the royalty rates, if the parties disagree on them. The Consent Decree also mandated compulsory licensing, requiring songwriters to make their entire catalogues available to whomever pays the licensing fee. 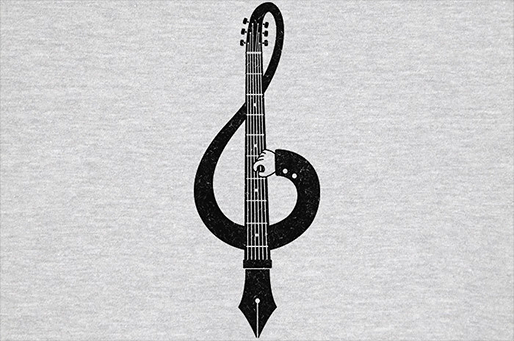 Accordingly, songwriting is now the most heavily regulated of the creative arts. Seventy per cent of a songwriter’s income comes from rates set by the government, rather than by the songwriters and publishers, on the free market.